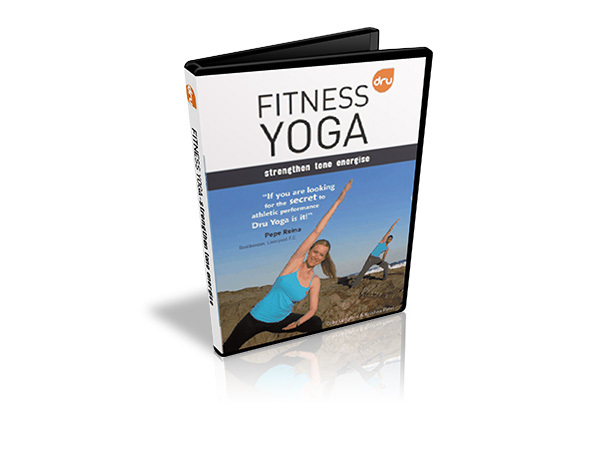 Dru Yoga and Meditation CDs and mp3s: Take Dru wherever you are going - home, work or travelling. Our guided meditation and relaxations are designed to get you into a meditative or relaxed state no matter how you are feeling or what you are doing, so please don't listen to them behind the wheel! Are your headaches muscular? Are they stress related? Posture related? Diet related? Are they due to eye tension? This movement programme has been scientifically shown to reduce stress and anxiety, and increase energy, confidence and clear thinking. It’s equally useful in the workplace or at home. Give the gift of health this Christmas to your friends and students. Like soaking in a sound bath of pure bliss, Vayu will help you find stillness in a fast-moving world through the celestial sounds of flute, bansuri and tempura. 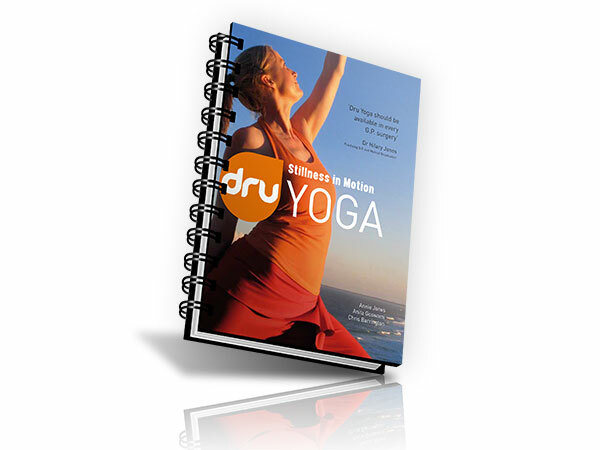 A complete Dru Yoga class featuring Dru’s powerful second Energy Block Release sequence. This yoga program on CD or MP3 gives you a synthesis of flowing sequences, energy block release movements, mudras (hand gestures), visualisation, relaxation and meditation.